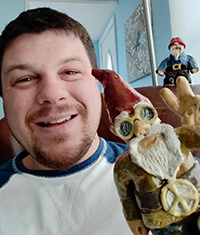 Craft your very own house or garden gnome with Jason Charron. 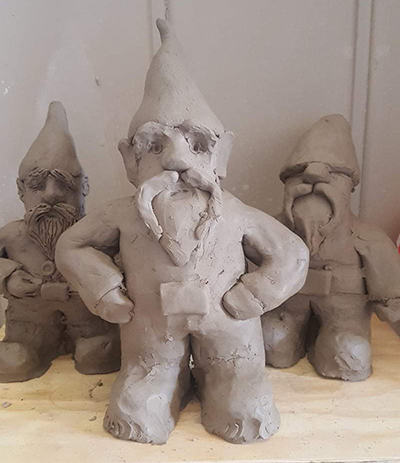 Shape the clay into a whimsical little person complete with tall pointed cap. 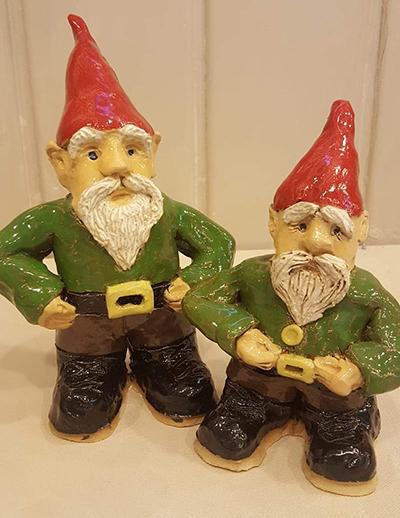 Add your own ideas of what the gnome should be wearing or doing, then come back the next week to glaze, giving color and life to your wee fellow or gal. 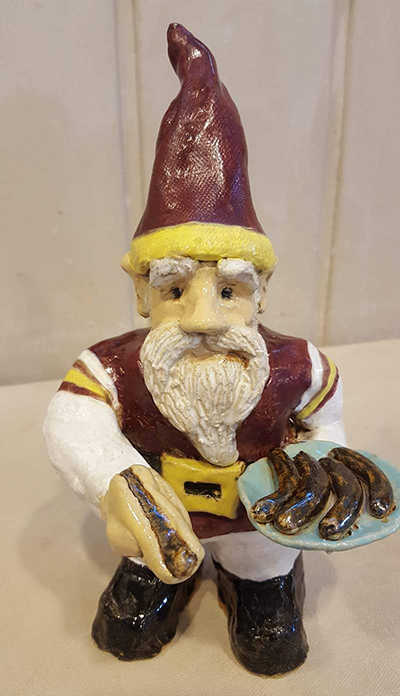 Class meets for two Saturdays, Apr. 27, 6-9pm and May 4, 6-8pm. Students of all ages are welcome, and anyone under 16 must also have an adult registered for the class as well. Adults are welcome to bring wine or other beverages to class. Price is $48, supplies are $18 and include firing. Wear clothes you can get dirty.